A classification essay is the kind of academic essay that gives an exhausting list of certain things organized by one key principle. The list presented in this kind of essay should be well-structured. It should be presented in a logical and pragmatic order. The key principle by which data is organized may be an activity, a place, a person, or a thing. A good classification essay should give the reader a complete list of the high-quality references and info on the topic that it highlights. Similar to this, you should classify the data that you will use for writing a classification essay. Classification essays may be written on various topics. They may include: art, sports, music, books, movies, popular culture, travelling, etc. Summary of sports – the conclusion where you should make up the summary on sports. That’s a brief instance of how a classification essay can look like. 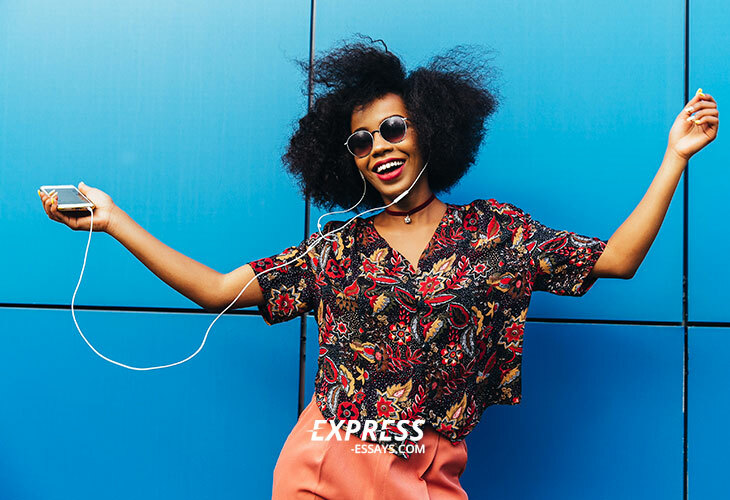 Whatever the subject, you can easily find a topic to classify it because almost everything can be classified or categorized. You think there are no categories for the topic that you have selected. Make up your own – you make the rules. Just understand the principle by which you will classify the information. Use or follow the set style for the whole list (plain informative, academic, etc.). 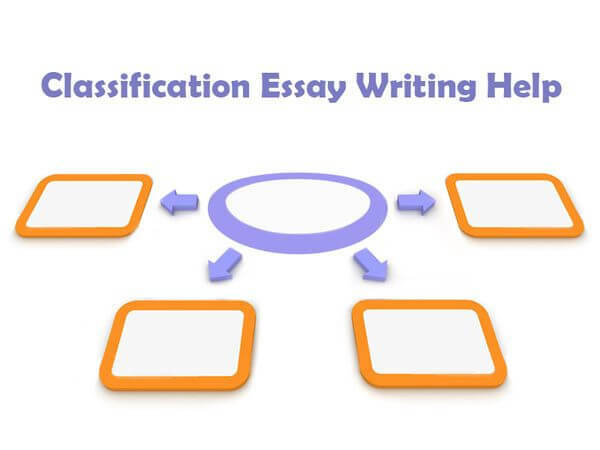 Now you know the basics of writing a classification essay. Work diligently and receive the highest grades!